Top 14 leaders Toulouse extended their advantage at the summit with a dramatic 47-44 triumph over nearest rivals Clermont Auvergne on Sunday. 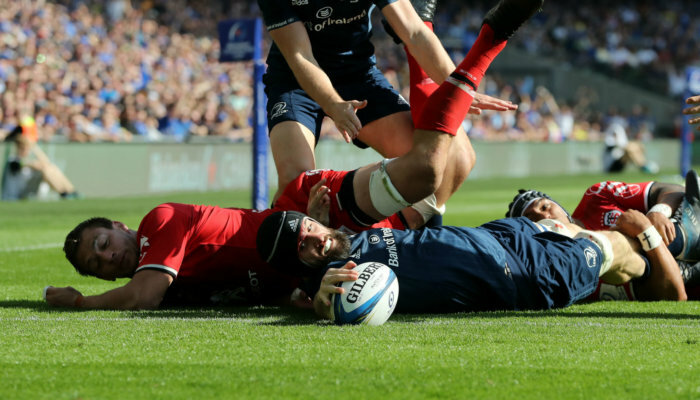 The top two teams in the table shared 10 tries and it was Sofiane Guitoune’s 77th-minute effort, his second of a see-saw contest, that proved decisive in the final reckoning. 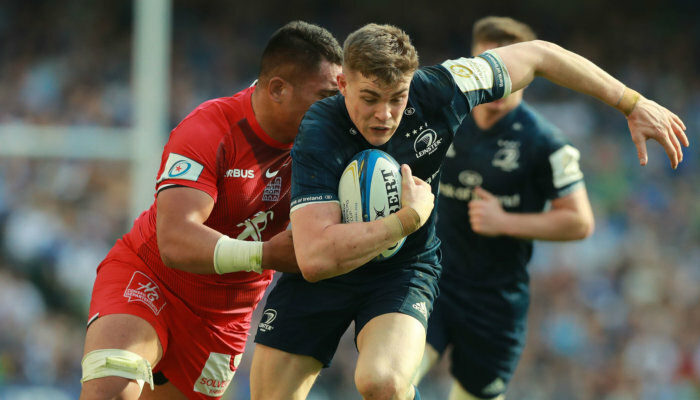 Toulouse had led 33-23 just after the hour after Thomas Ramos converted Richie Gray’s try, only for Clermont to storm ahead with a 21-point burst that suddenly put them in control. 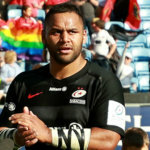 Damian Penaud crossed twice in the space of four minutes during the spree, completing his hat-trick in the process, while a penalty try pushed the visitors into an 11-point advantage with 12 minutes remaining. However, Romain Ntamack’s converted try cut the gap and Guitoune touched down to clinch it for Toulouse, who now sit eight points clear of their opponents in the standings after 22 games. 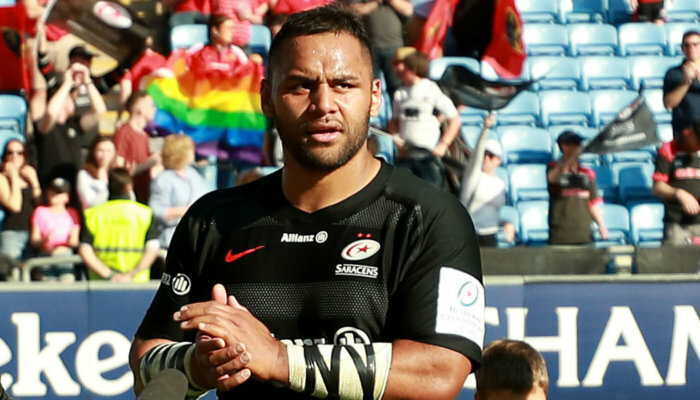 Ramos knocked over five conversions and four penalties for the hosts, who returned to winning ways after seeing their 14-game unbeaten run ended by Toulon last weekend. There was also a late twist in the earlier game, Racing 92 grabbing a 26-25 victory over Montpellier after Maxime Machenaud converted Henry Chavancy’s late try. 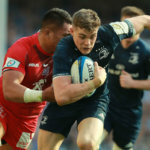 Benoit Paillaugue’s second try of the contest had put ninth-placed Montpellier in front, but they had Jacques du Plessis sent to the sin bin and were unable to hold on while down to 14 men. 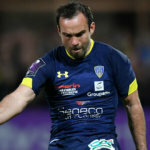 Machenaud kicked 16 points, including the conversion after Baptiste Chouzenoux had crossed late in the first half following another Montpellier yellow card for Levan Chilachava, as Racing found a way to prevail.